Giveaway time again! 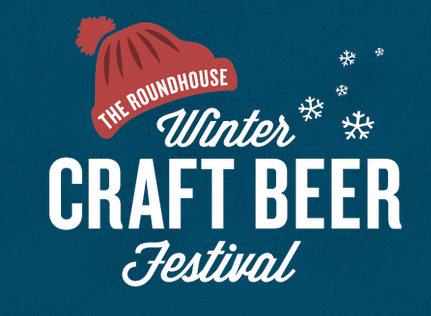 Here we go – just fill out the form below and you could win 2 passes to the Winter Craft Beer Fest! Admission is limited to ages 19+ and you must be able to attend and pick up the tickets in-person on Saturday, January 31st, the event runs 11-5pm. Contest ends Wednesday, January 28th – and the winner will be contacted on Thursday January 29th via method of entry (email or twitter), Good Luck Everyone!